One thing that I think we can all agree on is that we marketers love our trends. It almost seems like we’re being introduced to new ones that “disrupt” the industry on a daily basis. Some burn brightly for a short period of time, then seem to slowly fade away to join the ghosts of marketing past. Others, however, become timeless and an integral part of any successful marketing campaign. I think it's safe to say that video marketing is that next timeless trend. 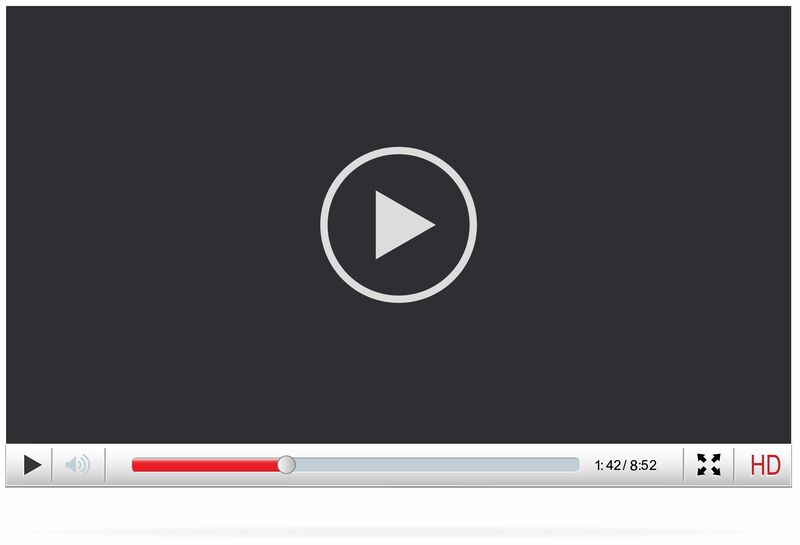 People are using video for more than just an attention-grabber on their pages these days. Rather, it’s being used at all stages of the sales funnel to engage and educate prospects, nurture current leads, and boost overall conversion rates. In case you were looking for even more reasons to include video in your strategy (or convince your boss that you need to), Adelie Studios has put together a list of the 16 most powerful video marketing stats of 2016.